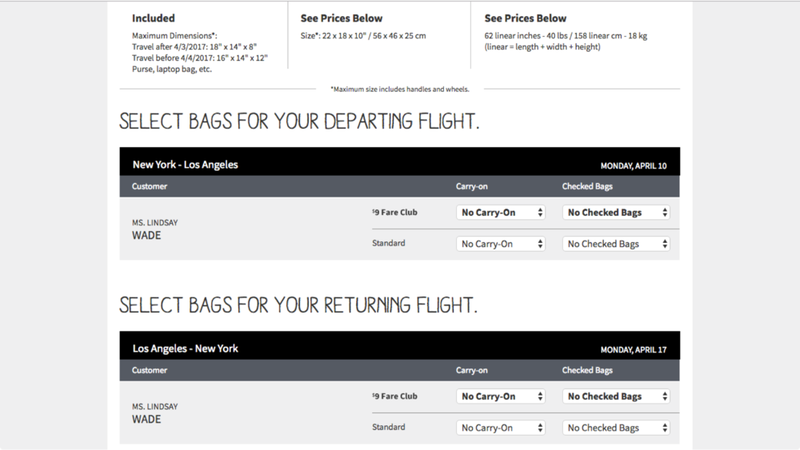 I developed a strategy to help Spirit Airlines reframe its target audience and create a customer-friendly online experience. Independent Study is a semester-long, individual project that acts as a culmination of everything Creative Brand Managers learn in our two years at the Brandcenter. Each student is responsible for securing a client and working with it to solve a strategic business problem. CHALLENGE: Get the bargain customer to buy tickets through Spirit.com instead of an aggregator or an online travel agent. 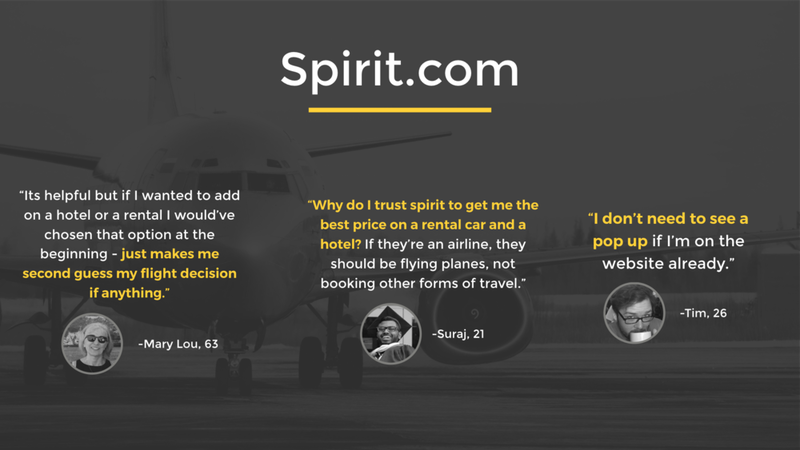 PROBLEM: Spirit.com’s current consumer journey leaves customers feeling like they’ve been cheated by another evil airline. TARGET: Budget Excursionists are passionate yet pragmatic. They’re always looking for new experiences or new destinations, but they like to do so on a budget. They will seek out advice from family, friends and online resources because they trust people more than companies. 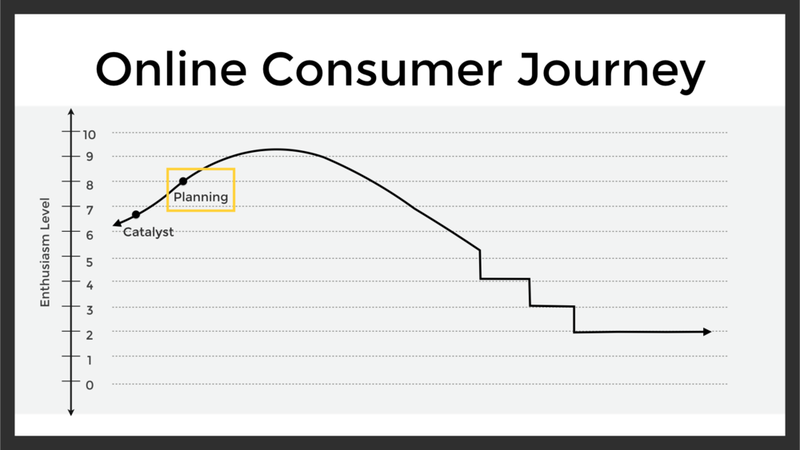 Budget Excursionists spend a lot of time anticipating and researching purchases before buying. 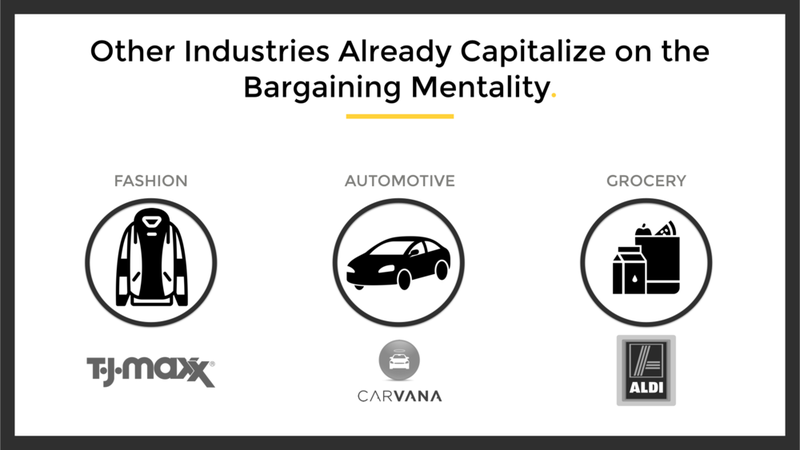 For them, there’s an innate thrill in finding a deal and beating the system. INSIGHT: Budget Excursionists feel that they’re getting a better deal when they’re in control of the discounts. STRATEGY: Spirit helps customers face the all-powerful airline industry by putting them in the discount driver’s seat. CREATIVE: Clarify and focus Spirit.com's messaging to better represent the brand's commitment to customer choice and savings.